From the full heart. Back into your power. with modern scientific insights and female intuition. Everything is already here. Some things are just not visible yet. Everything we need to live a fullfilling and joyful life is engrained in each and every one of us. By allowing your body to show blockages and release them. With bodywork. By revealing greater connections and making solutions accessable. 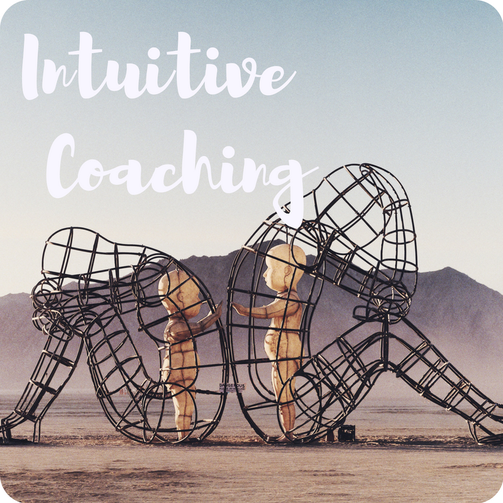 With intuitive coaching. By enabling you space to experience your own and nature’s skills. With womenworkshops. Thus, whatever challenges you becomes tangible and therefore changeable. Whereas whatever nurtures you becomes vigorated. By feeling yourself and your needs better. By becoming aware of your innate strength: as a soul. as a man. as a woman. By trusting again: in your inner instance, that knows all the answers on your questions: your own intuition. Bring the most content version of yourself to light. I am blessed with a highly developed intuition/connection to the higher realms. My intuition helps me to gain insights into higher connections and deeper truths about our own behaviors & challenges we all face in the lives we are living. It provides me with great guidance. I "read" the essence/truth of issues that currently make you feel stuck and what your soul wants you to know on your path. Therefore it offers you solutions to heal & direct your life more joyously. It enables you to reconnect with your very own guidance within: YOUR intuition.
. any sort of relationship-issues with your family, friendships, ancestor line, (soul)partnerships or working environment.
. re-orientation such as during / after a break up, burn out.
. self-awareness by removing blocking mindsets and unlocking your potential.
. physical symptoms such as intolerances & health conditions, hormonimbalances, "womens diseases", "mens diseases".
. challenging behavior / health conditions of babys, children AND animals.
. self-realization such as identifying your heart's desires & life purpose.
. unexplainable discomfort felt in your home. relationships & your current situation. your self-confidence & trains your best coach: your intuition. truly matching YOU and your day to day life. is needed, gives you ease at heart. having the tools to get there empowers you. .You can experience your session WORLDWIDE: Via Skype or FaceTime. .You have questions and want to get to know me before we work together? Please notice: Awarenesstraining does not replace a medical diagnose or psychological treatment. Our first language as newborns is the one of touch. Too much in our heads, too little present in our bodies we feel like cut of or nothing at all. Besides that our bodies manifest over time our undealt unconscious experiences in form of physical discomfort or limitation. My bodywork combines intuition with ancient massage techniques and modern scientific approaches. Feeling savely taken care of by my gentle touch your body, mind and soul are enabled to release tensions. In cosy clothing placed on a thick warmed mat your body finds itself gently stretched while your fascia and energy lines get tonified. the ancient & sacred body treatment, with slow and static moves from craniosacral biodynamics and osteopathy. This therapeutical yet holistic approach enables the release of chronical muscular tensions as well as energetic imbalances. This work is done on a comfortable mat on the floor. fully dressed. for all different sorts of abdominal challenges with respiration, stress & digestion. f.e. constipation, chronic deseases, PMS, infertility. for a noninvasive yet effective way to restore the bodys natural ability to rebalance its diverse pulses and heal itself after f.e. trauma. This work is done on a table. fully dressed. without oil. .It's more than just working "the body"
well, which stores our past experiences, pains and emotions. Your body as a mirror of your soul shows us, what lays behind tension & discomfort - and whats ready to be released. Smoothly. your own essence. 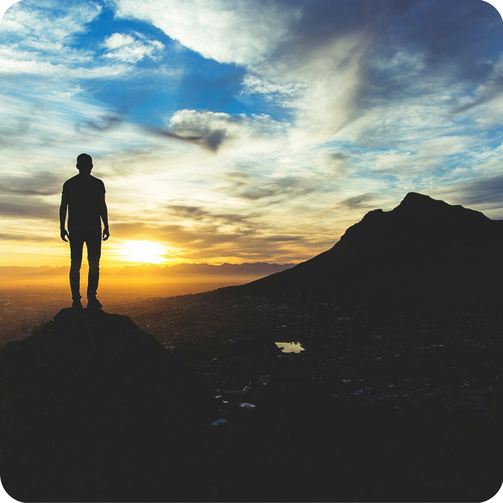 In this state you are enabled to experience solutions for your current day to day challenges. Slowly coming back at the end of your treatment you feel connected, cleansed & nourished inside. intuned & in your unique rhythm. 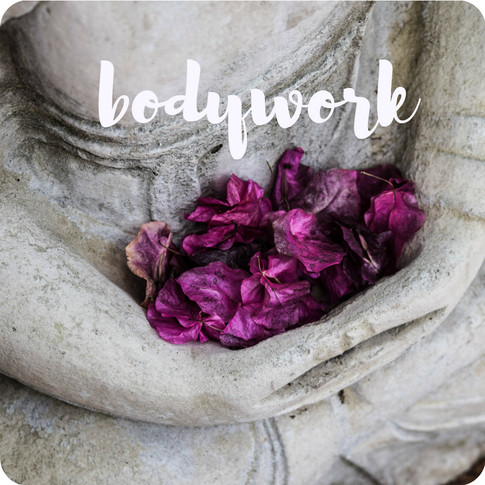 For an overview of my trainings & educations in bodywork and awarenesscoaching click here.